neXt PRIZE: Calling all interns... X PRIZE has open positions! Calling all interns... X PRIZE has open positions! 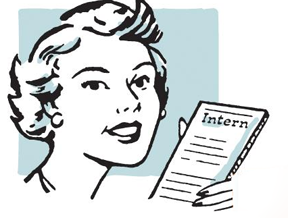 Intern (in-tern) noun - a person who works as an apprentice or trainee in an occupation or profession to gain practical experience. Have we got a job for you. What if you could work side-by-side with the CEO of an internationally recognized non-profit organization that is making positive changes for the world? Well, you just may have your opportunity. The X PRIZE Foundation is currently looking for a few smart, talented individuals to fill three, 10-week internship positions at the Foundation's headquarters in Playa Vista California. The opportunities exist in the Office of the CEO, in our Alliances Department and in Prize Development.